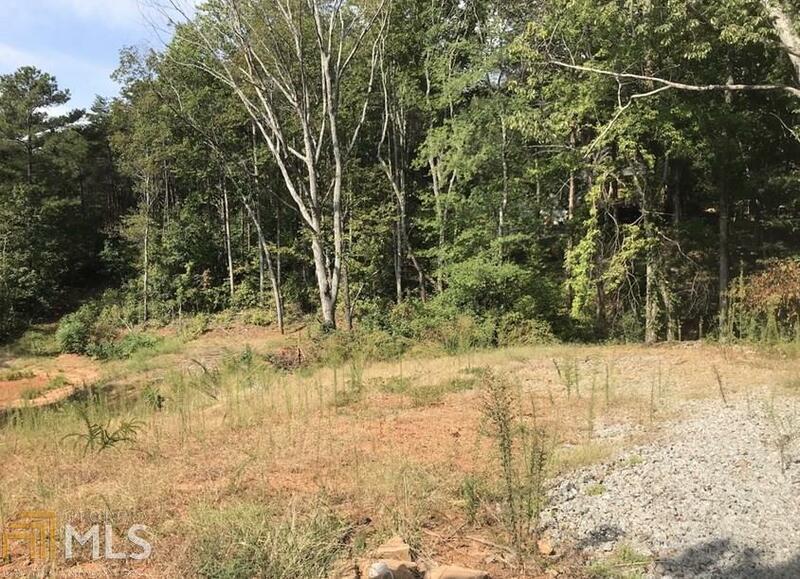 Beautiful 1.1 Acre Lot in Lassiter HS district* Some site prep has been done, including some clearing and grading for driveway. 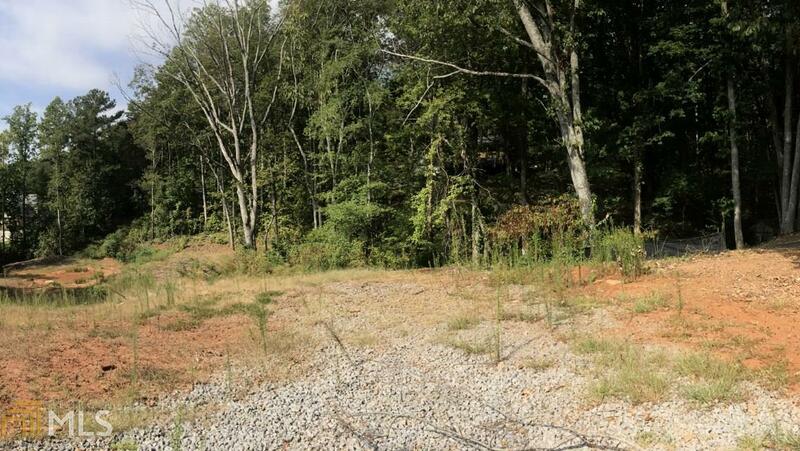 Build your dream home* Some clearing and grading at actual site. Beautiful year round views of Sweat Mountain and the neighborhoods that surround it. 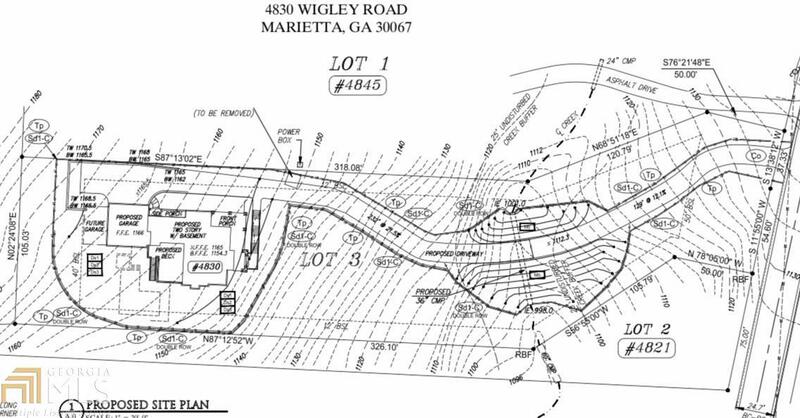 Come Build your dream home today!